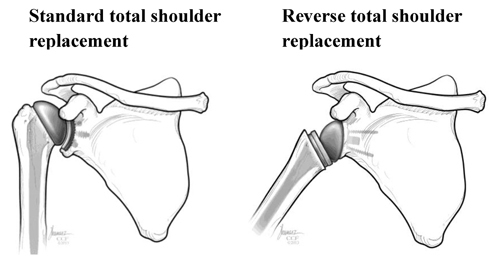 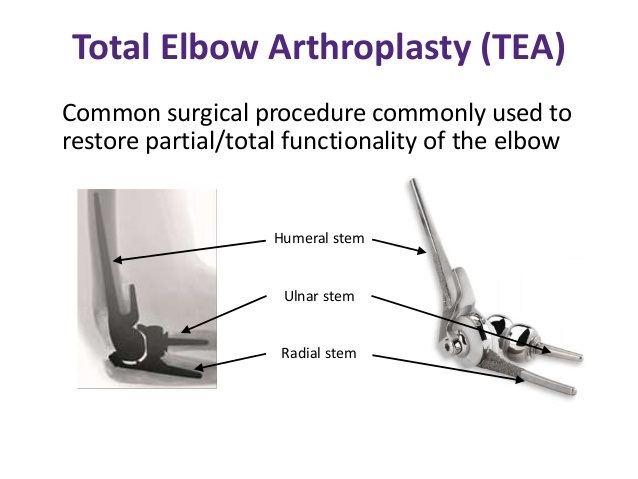 Elbow joint replacement is less common than knee or hip replacement, but it is very successful in relieving joint pain & returning people to activities they enjoy. 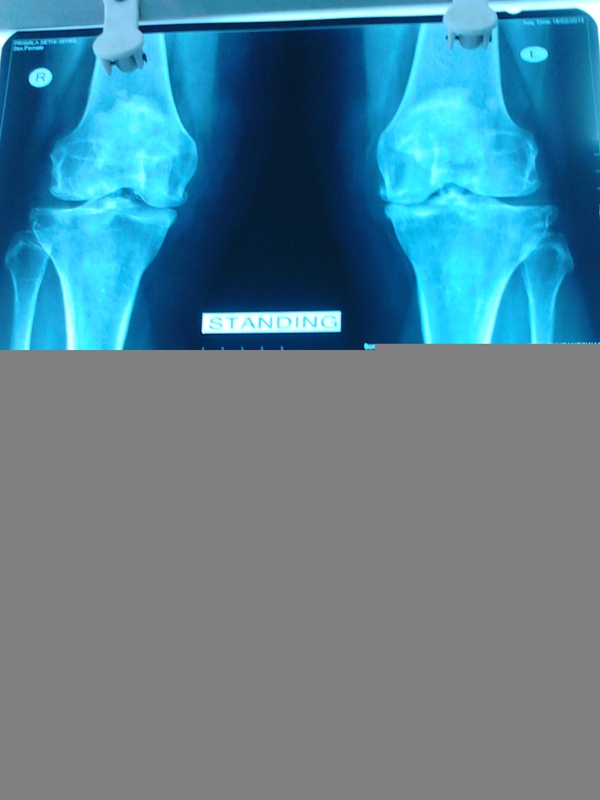 Providing thousands of patients in Odisha who cant afford costly surgeries and joint replacement procedures, a mean to return to happy & normal life by bringing the vast experience of orthopaedic surgeries and offering economical services to the poor & needy. 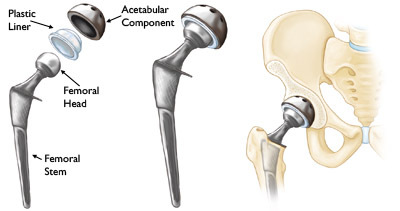 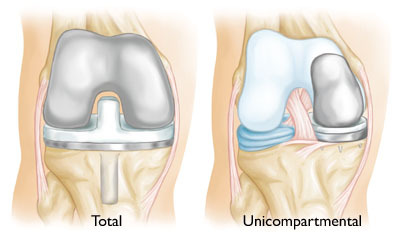 With many first time records, we are leaders in joint replacement therapies. 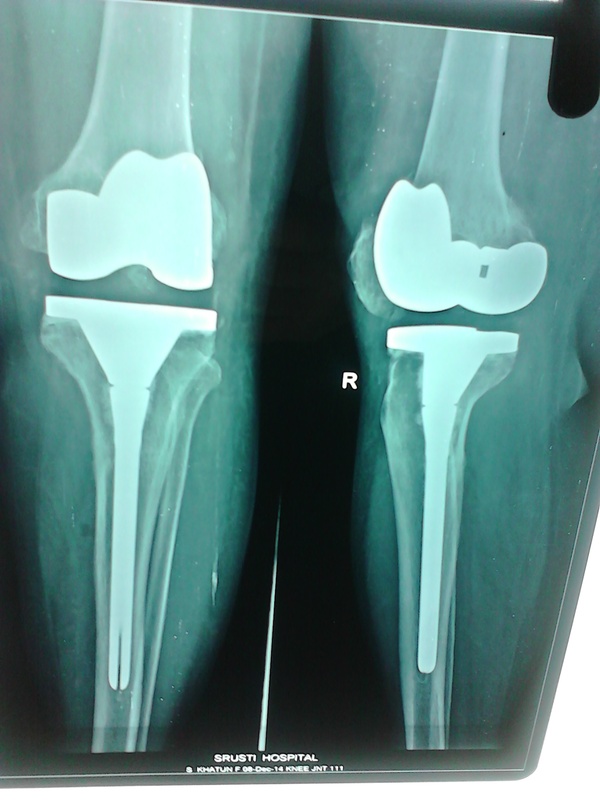 Adoption of technology and latest practices with experience of performing complex procedures, Dr Behera is a leading orthopaedic surgeon in Eastern India. 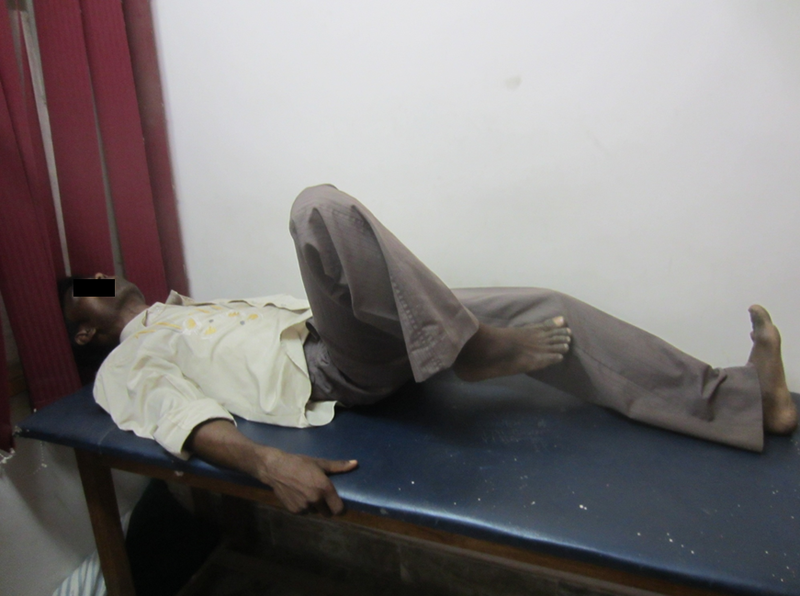 I am given a second life by Dr Behera, indebted for making me live a normal life again....A 36-year-old youth, whose right leg was amputed below the knee to save his life following a road accident.